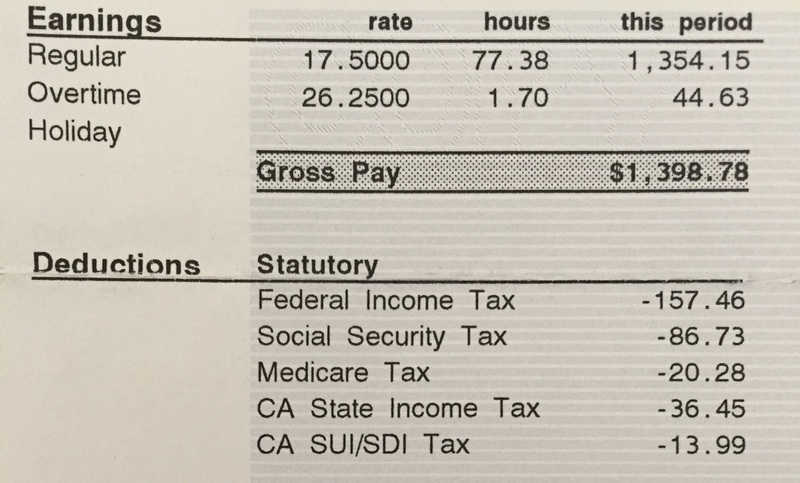 Actual Pay: $1,084 every 2 weeks, for $17.50/hr working 80 hours a week. BEFORE health insurance or dental is taken out. That's right! 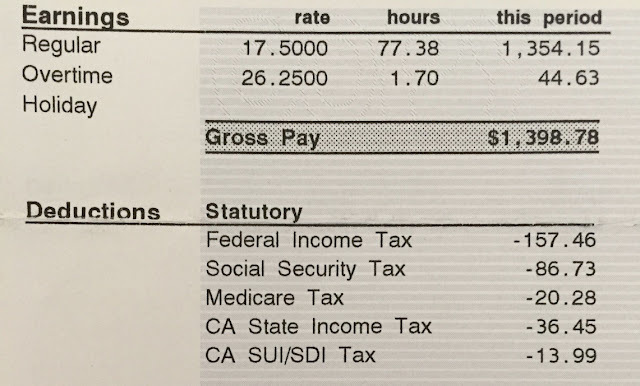 Even though it seems like $17.50 an hour ($36,400 a year) would be a good enough wage to live on, when you take out CA State and U.S. Federal taxes, it comes to earning about $100 a day, or about $1,000 every 2 weeks (10 working days at 8 hours a day). $36,400 a year = $17.50 an hour = $1,080 per paycheck, after taxes = $108 a day, if you work 8 hours. Even though my cousin thinks he could make about $2,800/month, his Actual Pay would be about $2,160/month. 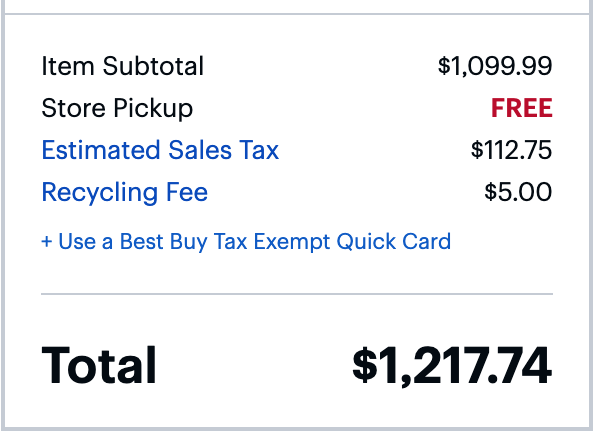 $630/month is just to taxes. And, after that, an entire paycheck would go just to rent. Although this paycheck is only 79.08 hours, in California, overtime is earned when someone works over 8 hours in a day. So, somedays were over 8 hours, some under. That's how they earned overtime without hitting the 40 hours a week. They are hourly. As you can see, most of my friend's paycheck (about 22.51%) is taken right away for taxes. Look at my last blog post about Renting VS. Buying. The two bedroom, one bath to rent was $2,000/month or $3,352/month to buy in the same area of Los Angeles. Renting is half of what he makes with a roommate, and it does not include any other bills. It's only his half of the rent. If my cousin thinks they are making $17.50/hour, and do not account for the taxes, they will quickly see that they do not have the extra $800/month they think they do. 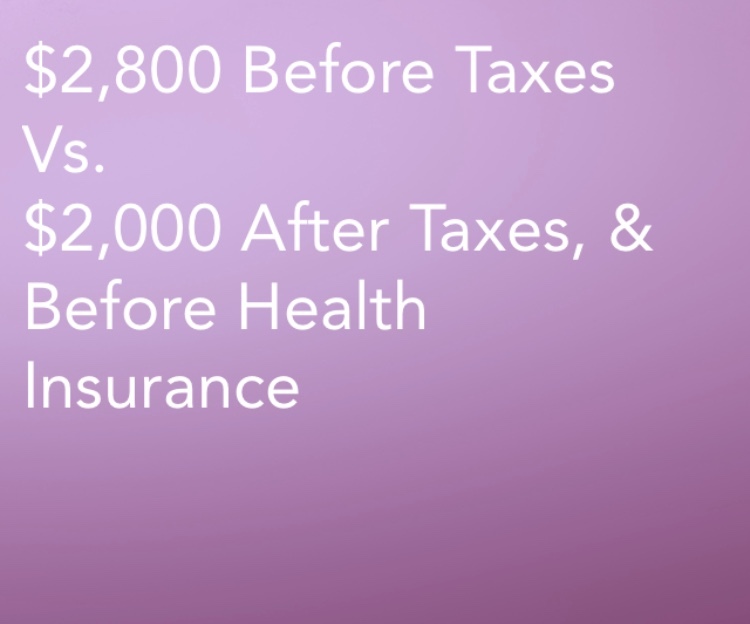 AND, this is BEFORE you take out the cost of health insurance. Which can be from $50-$150 per paycheck. Health insurance is not taxed, but it is also not taken into account, for this example. 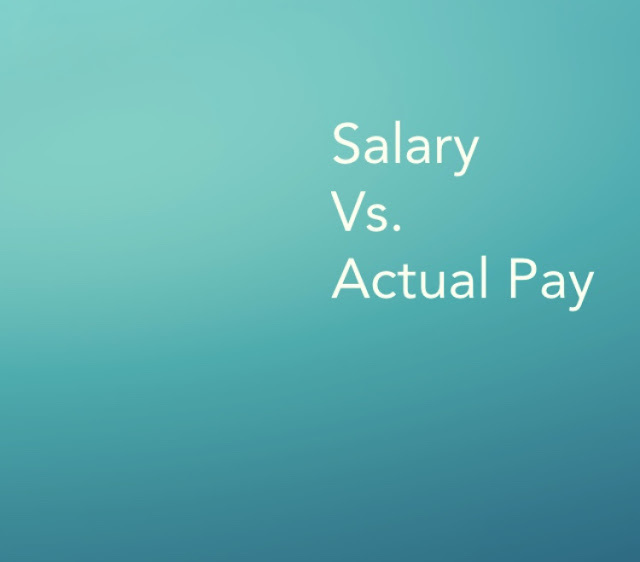 Most of the confusion might come when someone moves here and believes they are making a certain amount, but realize their paycheck is actually a lot lower only after they get here. California is one of the states with the highest taxes. Even if we account for $100/paycheck for health insurance, he is now actually bringing in about $900 per paycheck, or about $1,800 per month. 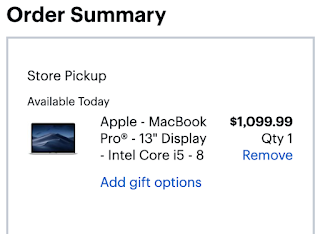 Let's look at, say, buying a computer. 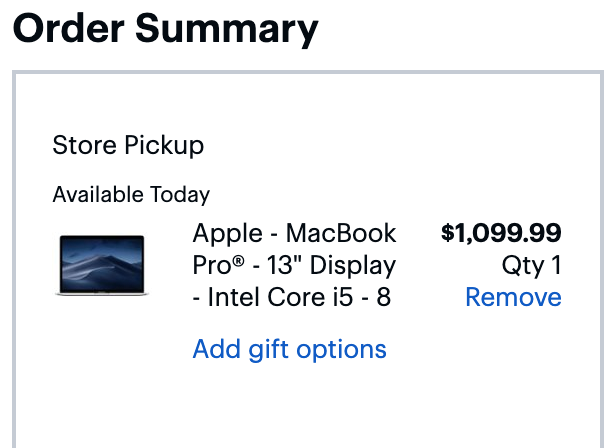 If you think you are spending $1,099 on a computer, It would seem like at $17.50 an hour, you would have to work 62.8 hours, but the cost is actually $1,218 after taxes. You would have to actually work 90.2 hours, after sales taxes and after income tax, to pay for the computer. That's nearly 50% more than the 62.8 hours (27 hours more) than actually budgeted for if someone thinks they are making $17.50 an hour and does not take into account the income taxes or sales taxes that they would need to buy the computer. You are not making as much as you thought you would be AND you have to pay more than what is advertised, because of sales tax. I know some countries include sales tax in prices, but in the USA, we do not and it can be a shock if you are not used to paying more than advertised. When you factor in the cost of owning a car, the payments, gas and maintenance, as well as parking, the time it takes to get to work and back home, and the time it takes to get ready or decompress after can make the hourly wage go down even more. If you are working an 8 hour day, add in an hour lunch, and drive about an hour away from work, you are gone for 11 hours a day, and we haven't counted the hours it takes to get ready or decompress, those hours are dedicated to your work, as well. Also, the cost of food, daily, can eat into what you actually make per day, per hour. At $17.50 an hour, or $36,400 a year, you are bringing in about $100 a day for those 11 hours dedicated to work and being away from home. Thinking about what you ACTUALLY make instead can give a better picture on what it would be like to move to California. When you take all that into account, is the lifestyle actually going to make you more money in the long run? 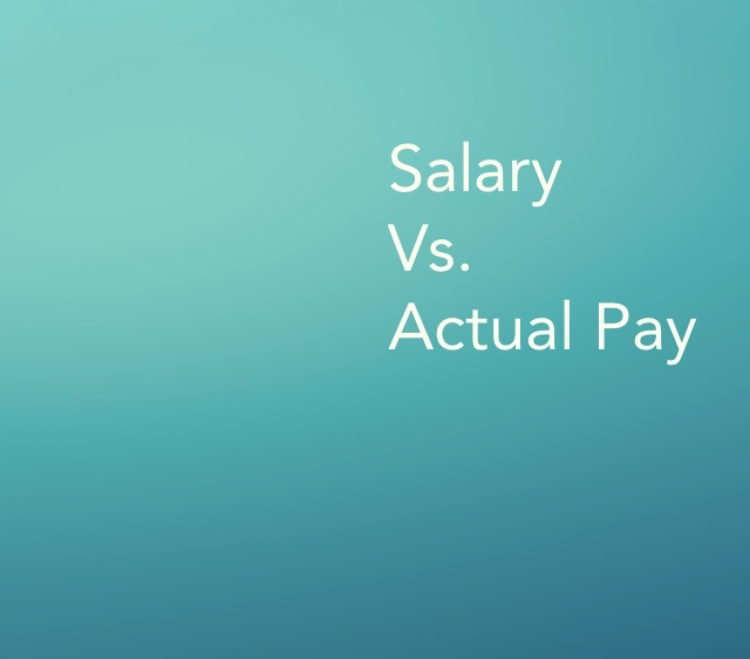 Calculate it out for yourself with THIS PAYCHECK CALCULATOR to get an estimate, and use it as a basis to answer the moving question. Don't forget, it does not include health insurance and dental. That will be taken out of every paycheck, too. Now that we have looked at Salary vs. Actual Pay in California, and Renting Vs. Buying, let's look at how much money my cousin could actually save if they move here in the last post for this series, in blog number 3. Expenses and Budgeting. Understanding expenses and budgeting can apply to anyone, anywhere, not just for Los Angeles.